IFT were appointed by Burns Construction as part of the construction team involved in the development of a brand new state of the art Science Centre at Lathallan School in the north-east of Scotland. 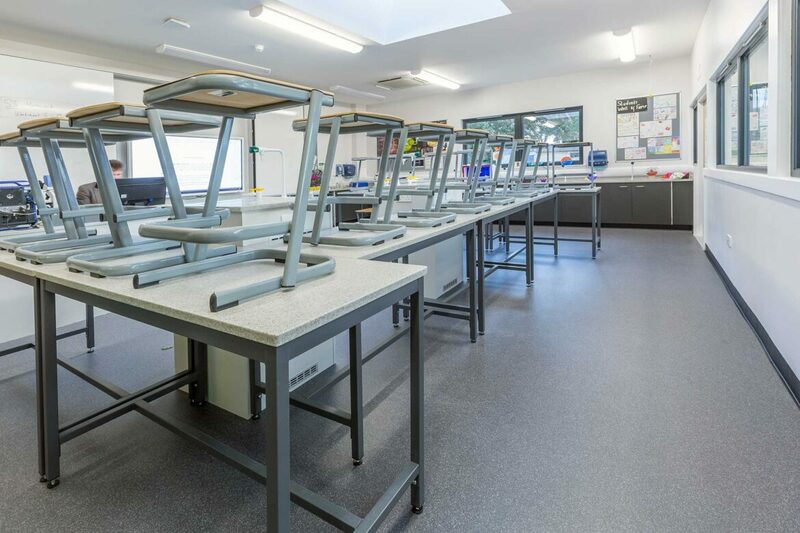 Beginning in February 2016, IFT installed 470sqm of Altroscreed Quartz EP, along with PVC skirting, to both the school corridor and classrooms. 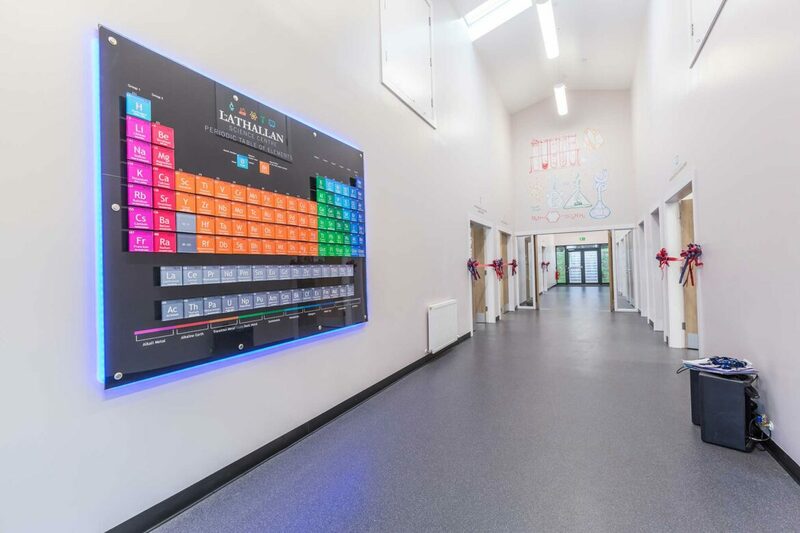 AltroScreed Quartz EP is a solvent-free resin system with a decorative appearance, comprising clear resin and coloured graded aggregates. 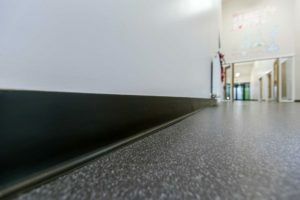 AltroScreedQuartz EP produces a highly decorative high strength floorscreed providing exceptional abrasion and chemical resistance and ease of maintenance. 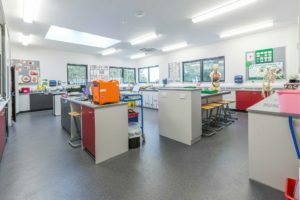 The Centre, which will benefit all Lathallan School pupils, provides a Junior Science Laboratory, discrete laboratories for Biology, Chemistry and Physics as well as a working greenhouse laboratory for Environmental Science. The school was delighted with the end result and believes these modern facilities will enable pupils to delve more deeply into Science, enhancing their understanding and enjoyment of all aspects of the subject. 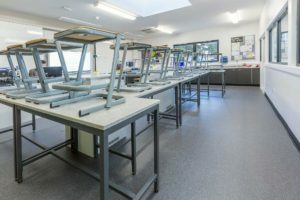 Your whole approach to the job was good – from visiting the site prior to arriving to explaining the temperature issues we needed to have to achieve a good installation. Your men on site were very good, they worked with the other guys on site so we all managed to juggle work areas around to suit all parties. 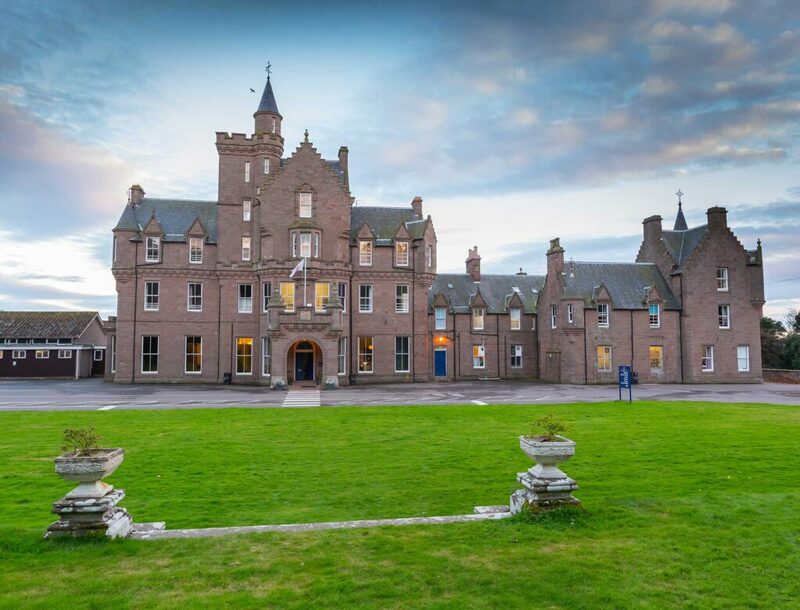 A very proactive approach which shows what sort of company you are – the service was excellent.